If you’re looking for affordable Christmas gift ideas, you’ve come to the right place. Damart has a fantastic selection of fragrances to suit every budget, from old favourites to the latest designer perfumes. 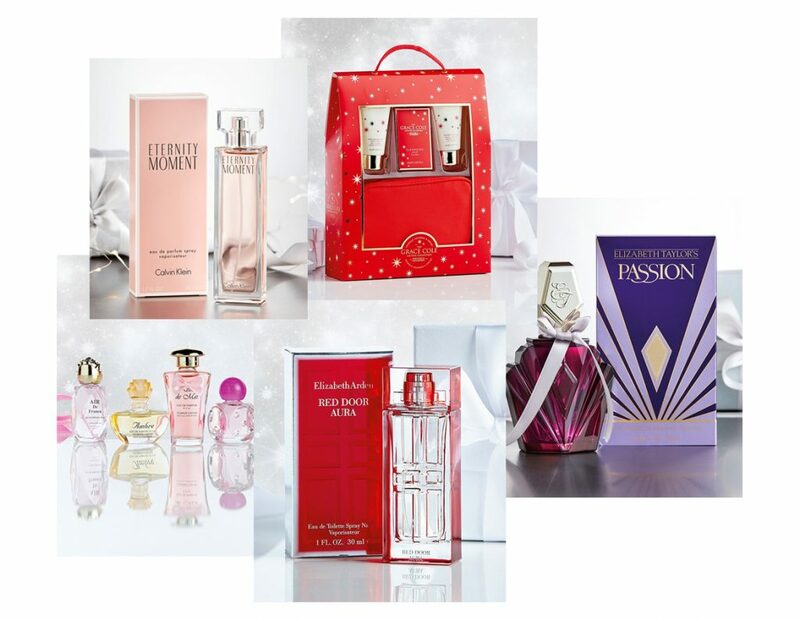 You can choose from beautiful bath sets and body sprays to indulgent fragrances for every occasion by big names like Estee Lauder, Gloria Vanderbilt and Yves St Laurent, to say nothing of more contemporary scents by Elizabeth Arden, Calvin Klein and Agent Provocateur. We’ve also got a choice of scented Damart gifts for him to help you find the perfect present. Just take a look at the suggestions below! This festive wild fig and cranberry scented set includes body wash, body cream and soap in a stylish cosmetics bag. This exclusive Damart gift set includes a selection of five different French scents. The signature fragrance by renowned New York perfumers Elizabeth Arden. A delicate oriental-inspired fragrance with notes of gardenia, jasmine and rose. An update to the classic Eternity scent that’s fresh, fruity and perfect for summer. A seductive scent with an exotic blend of Saffron, Coriander, Moroccan Rose and more. Order one bottle of this classic masculine scent and we’ll send you another FREE. This woody and refreshing gift set features a bottle of Eau de Toilette and body spray. 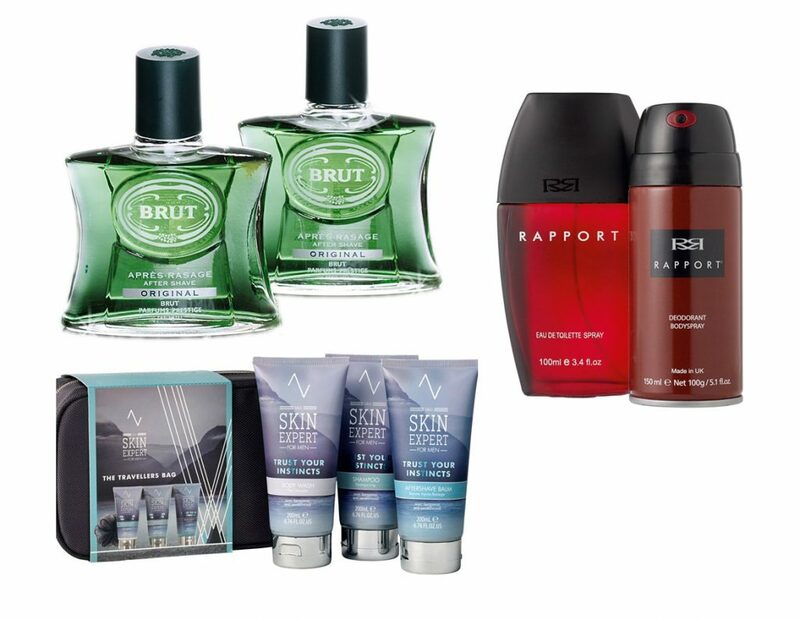 This smart wash bag set includes a body ball, body wash, aftershave balm and shampoo. For even more festive fragrance ideas, visit our website and take a look at our Christmas Shop!